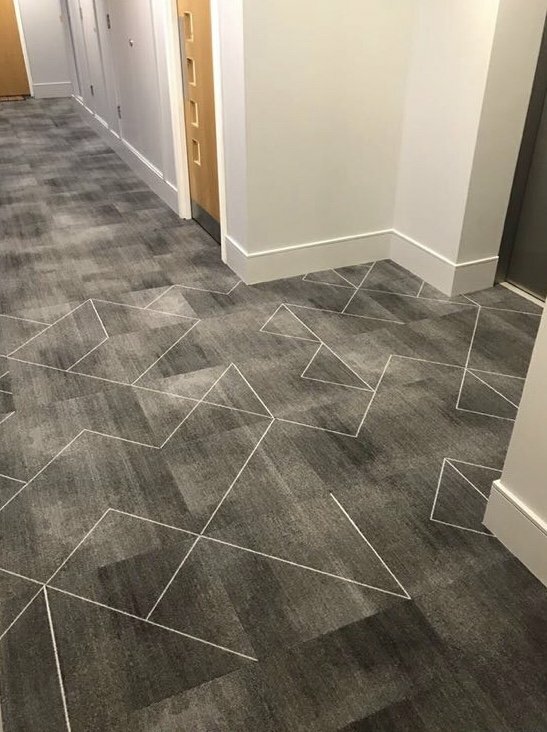 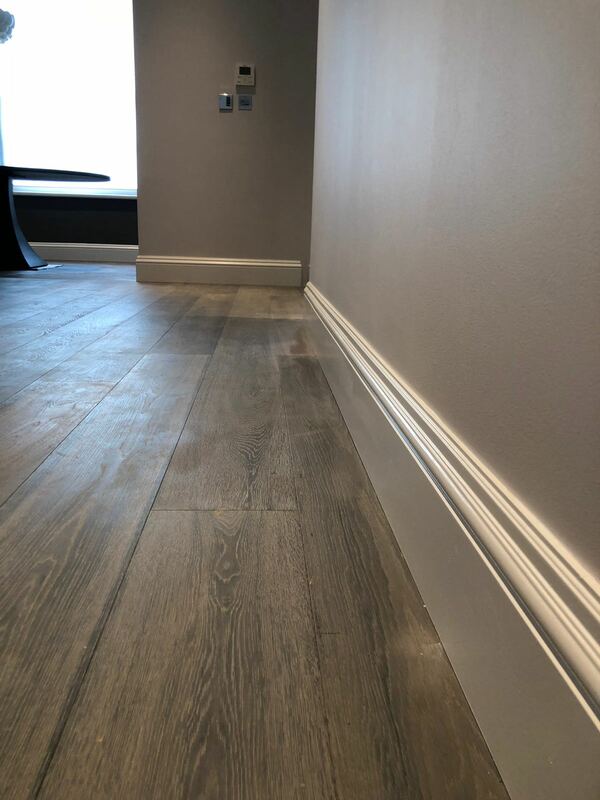 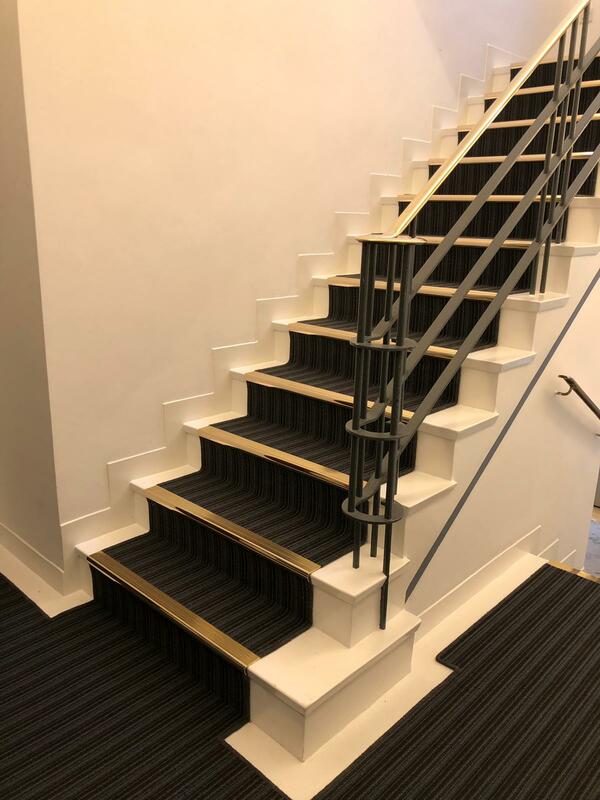 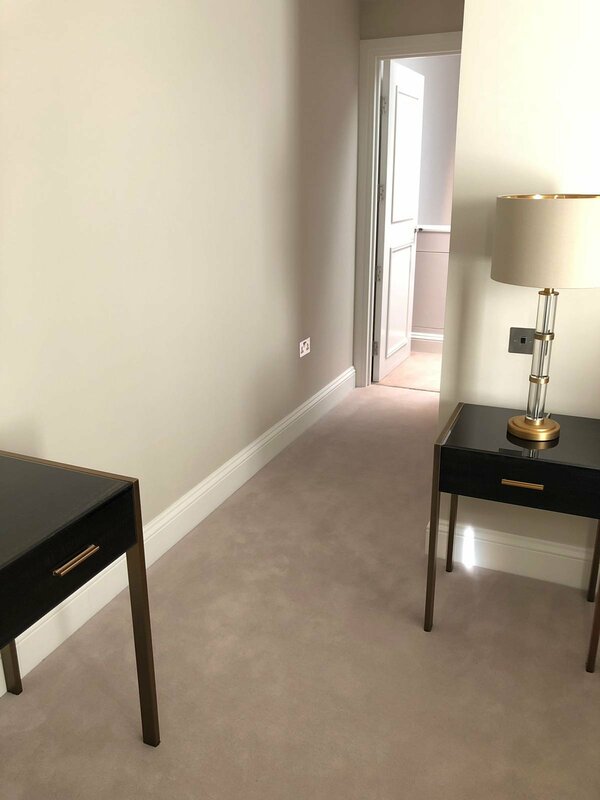 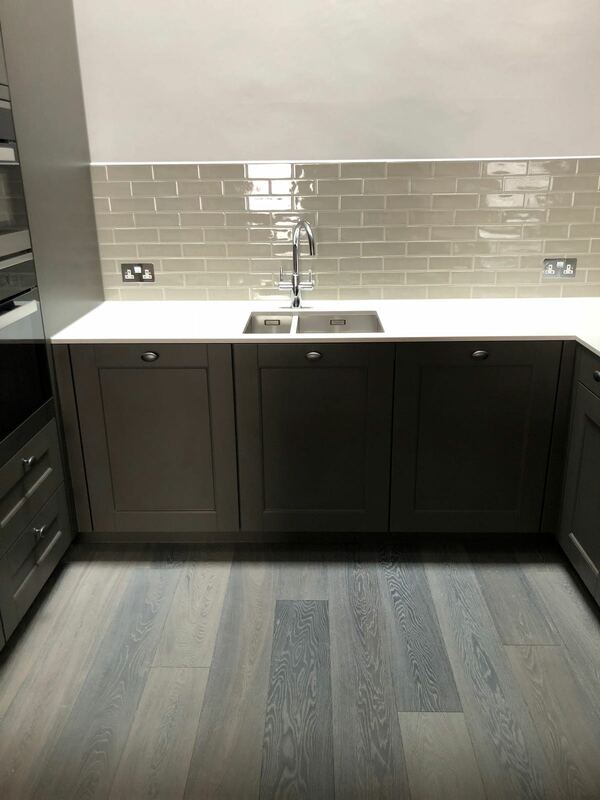 Our professional vinyl and timber flooring fitters work all over the South East for businesses like yours including Central London, Kensington, Chelsea, Marylebone, Notting Hill, Canary Wharf & London City. 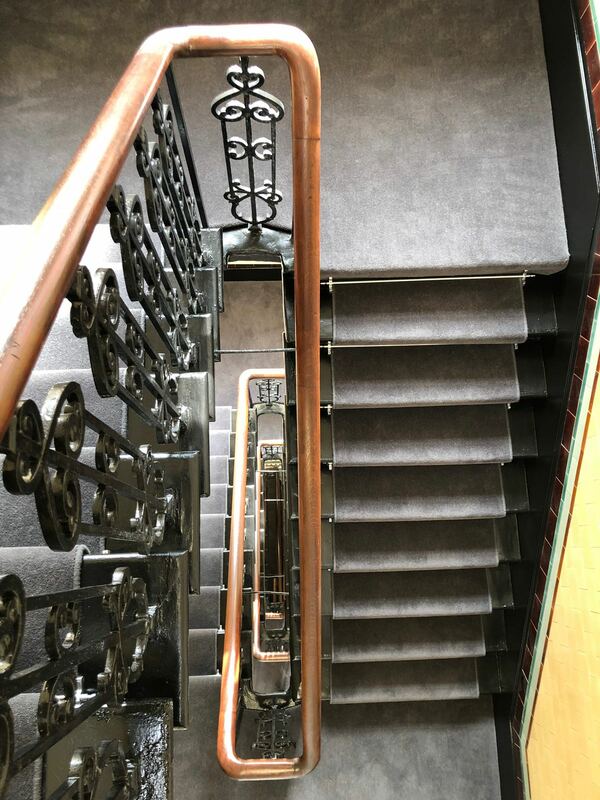 Our warehouse in London offers a range of carpets, vinyl/lino and timber flooring. 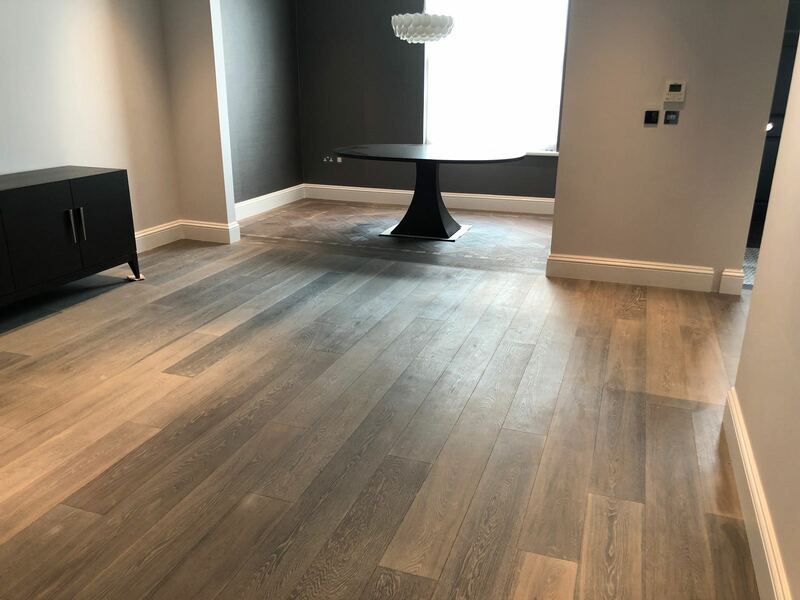 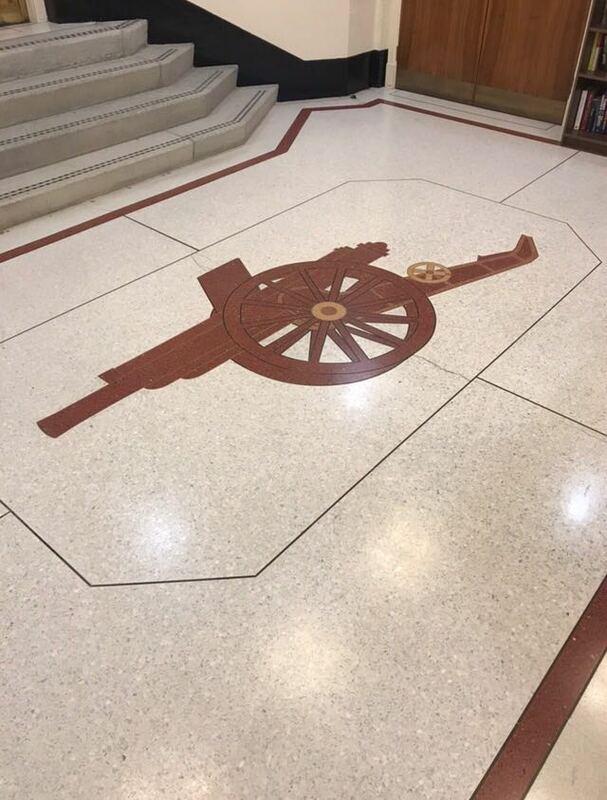 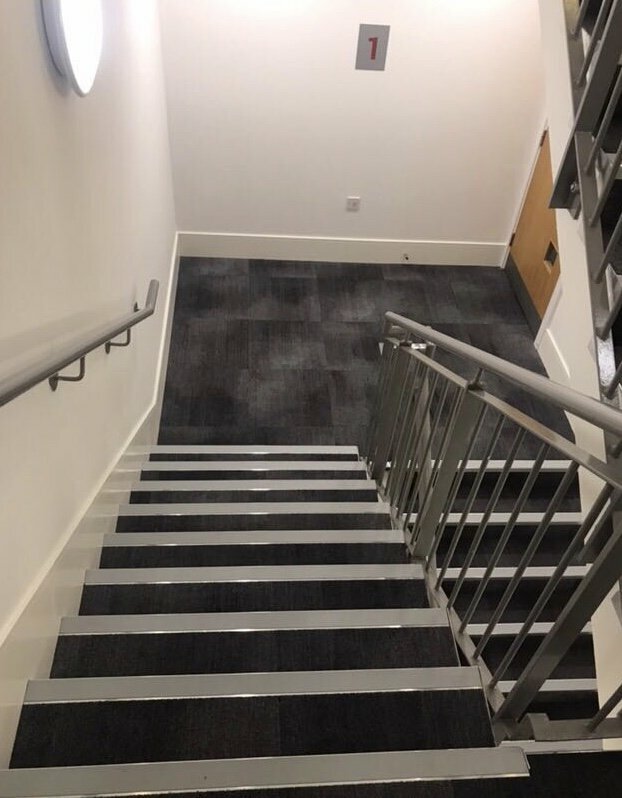 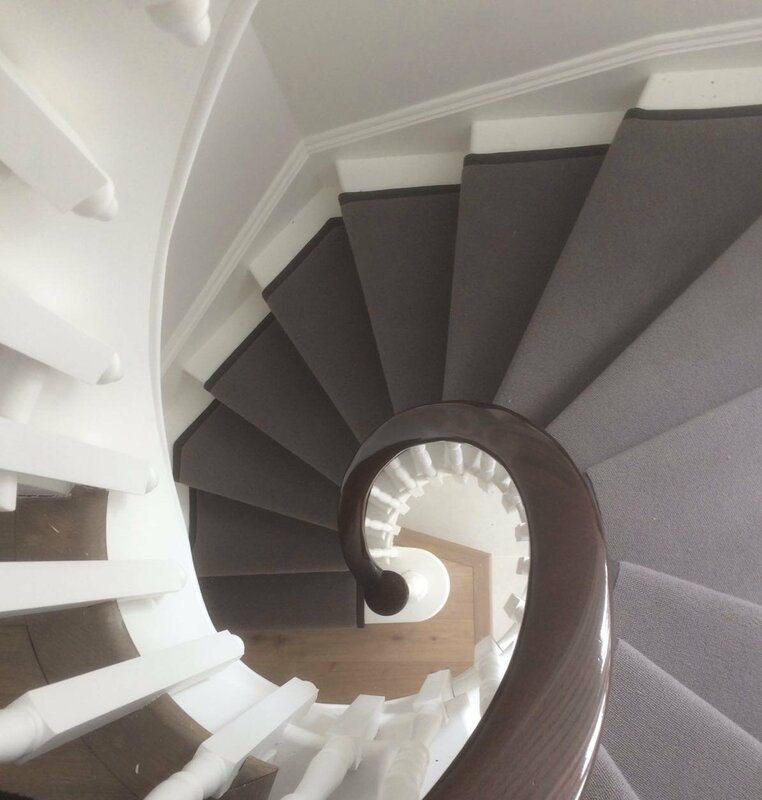 We can offer expert advice on the best choice of flooring to suit your needs whether you are in the domestic, commercial, educational or healthcare sector. 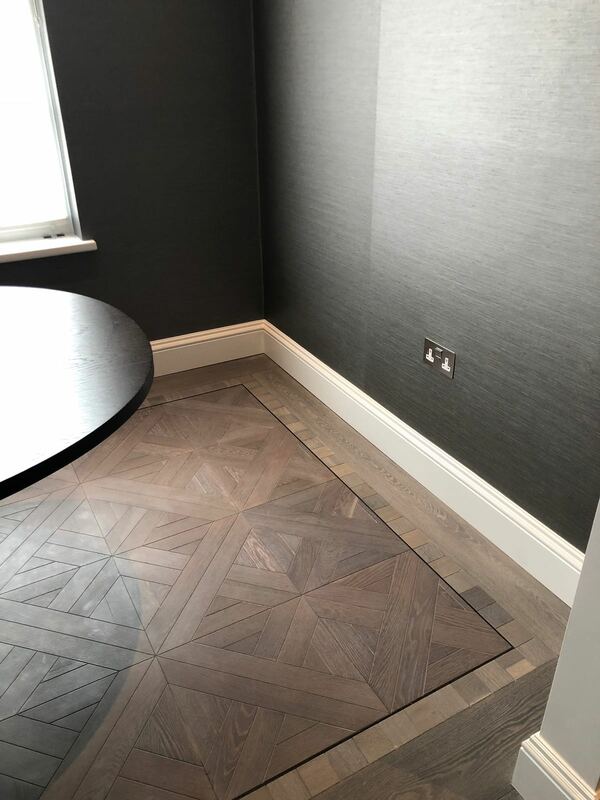 Looking for reliable vinyl and timber flooring fitters in London? 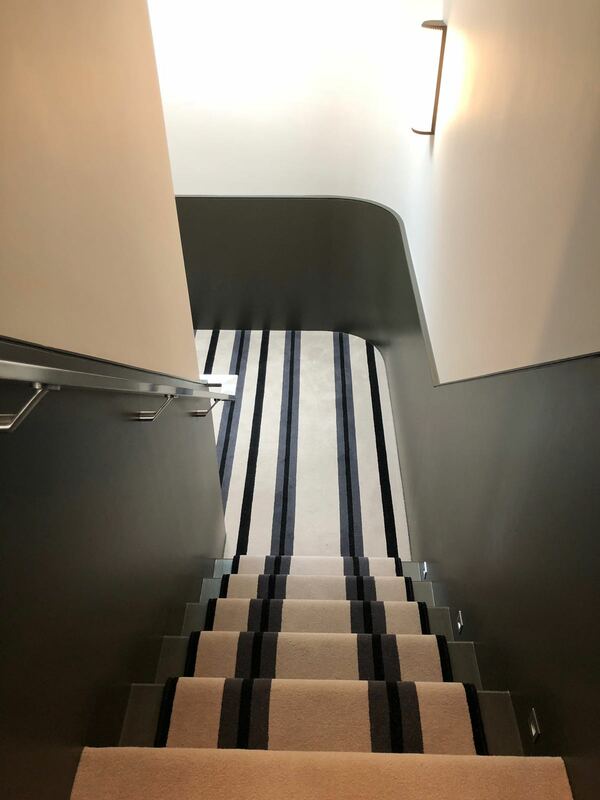 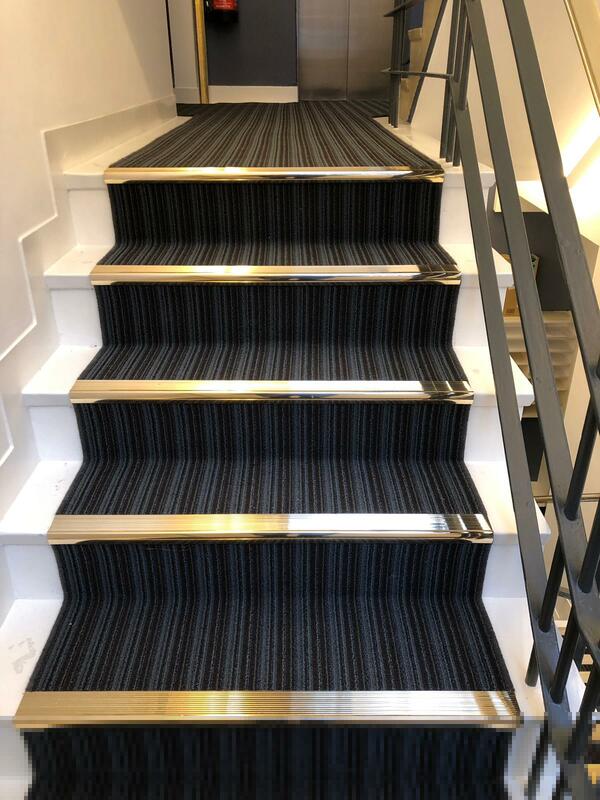 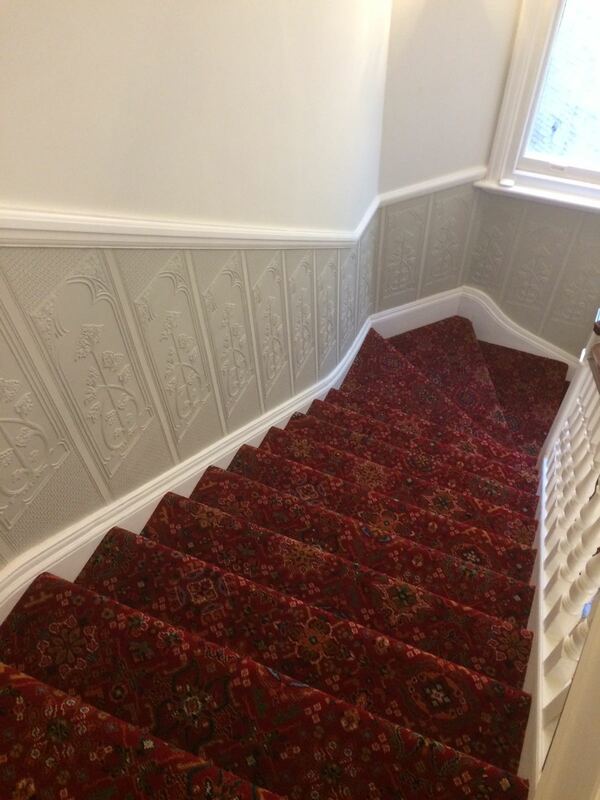 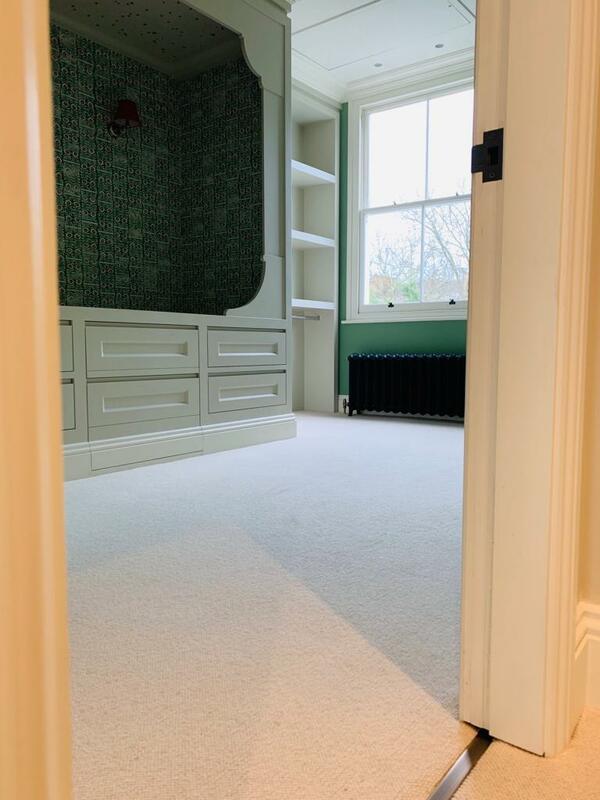 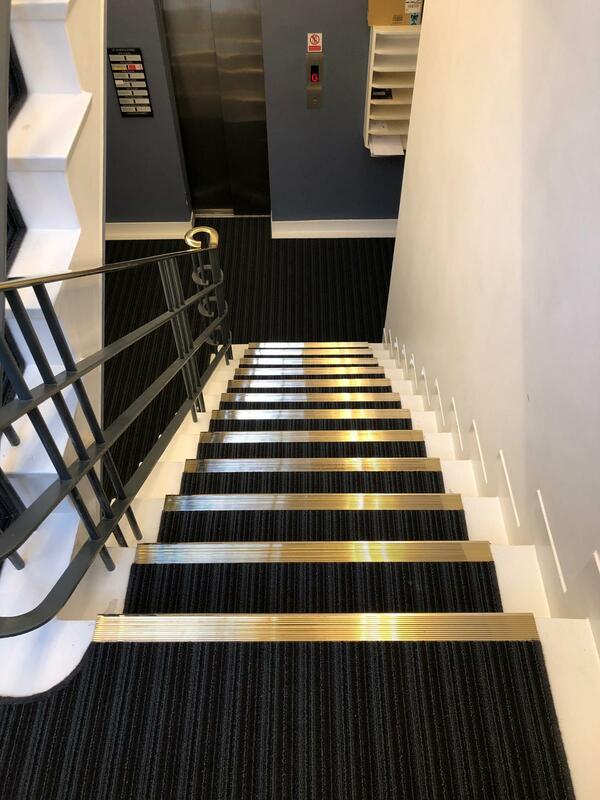 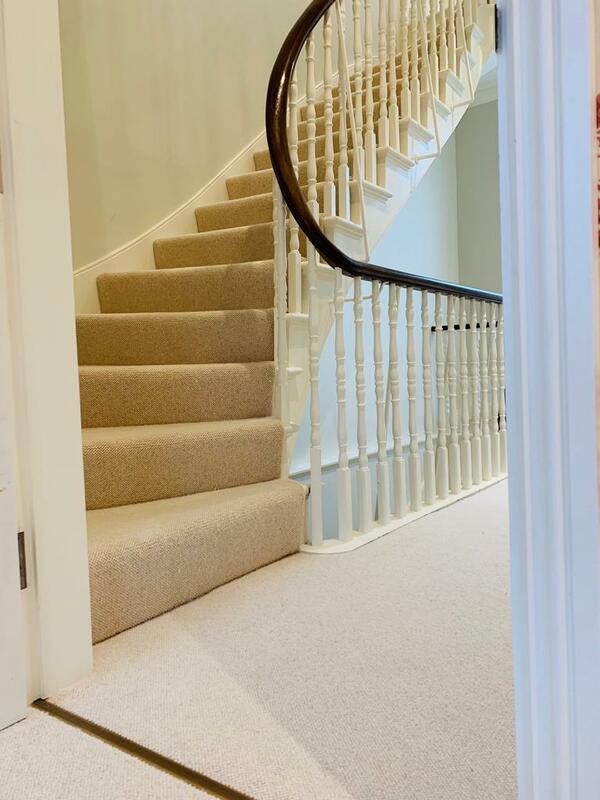 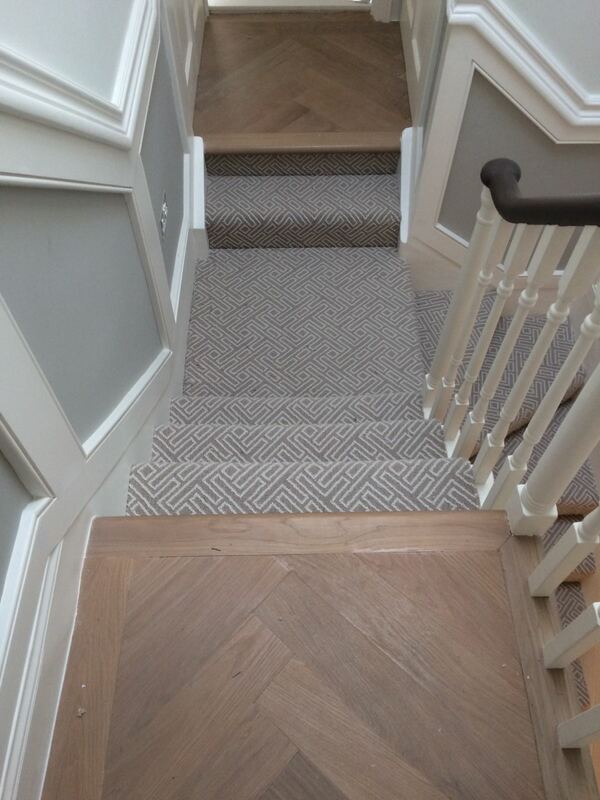 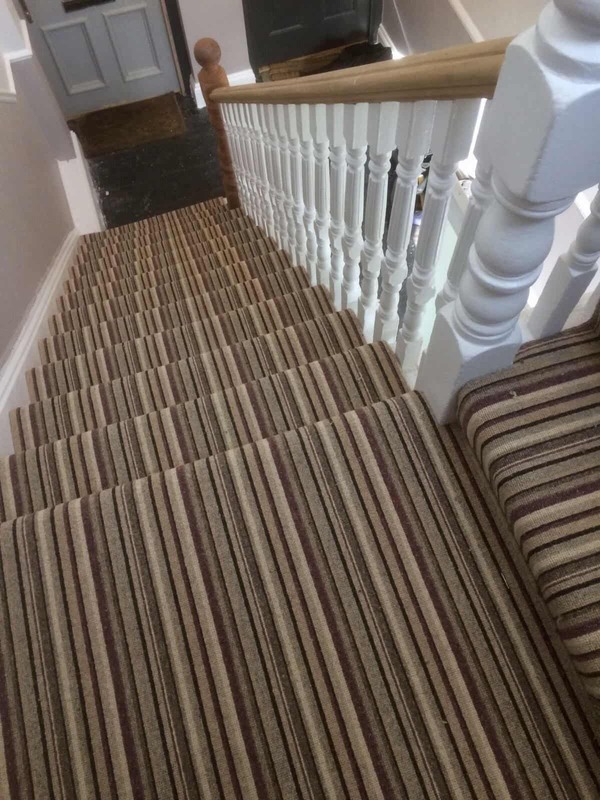 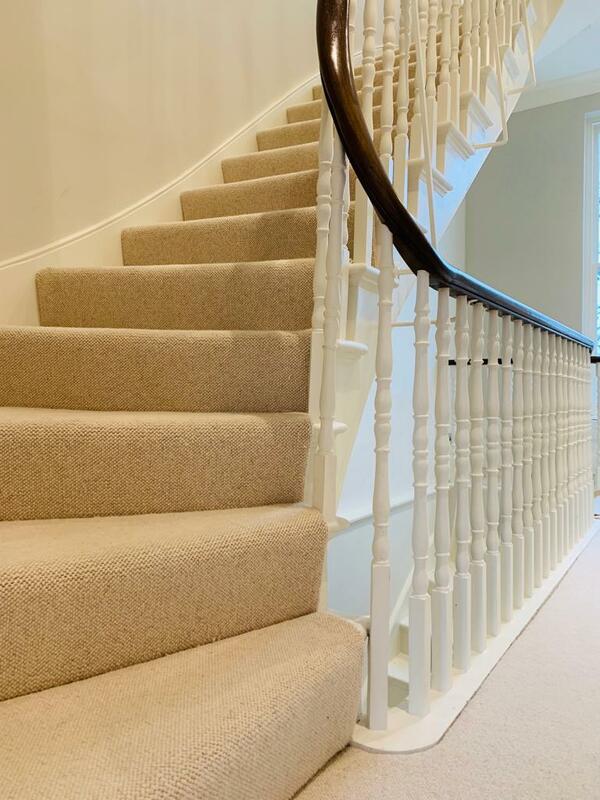 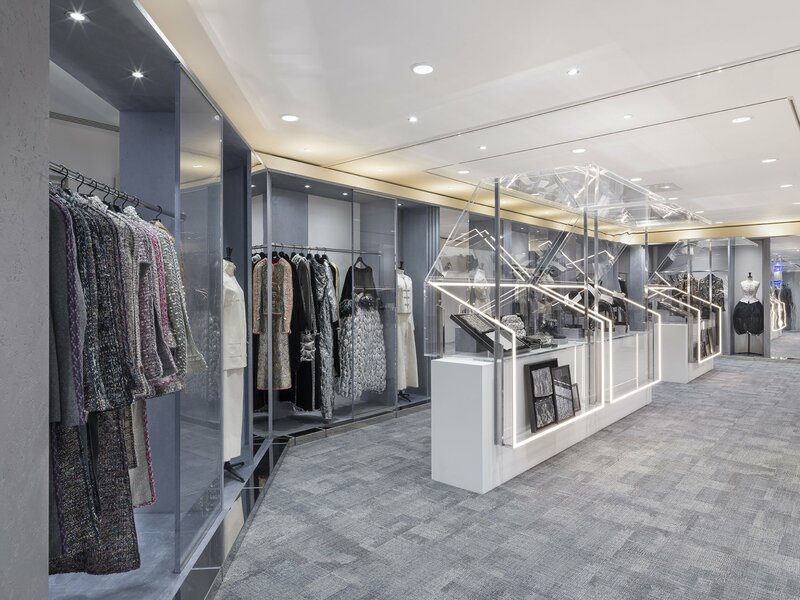 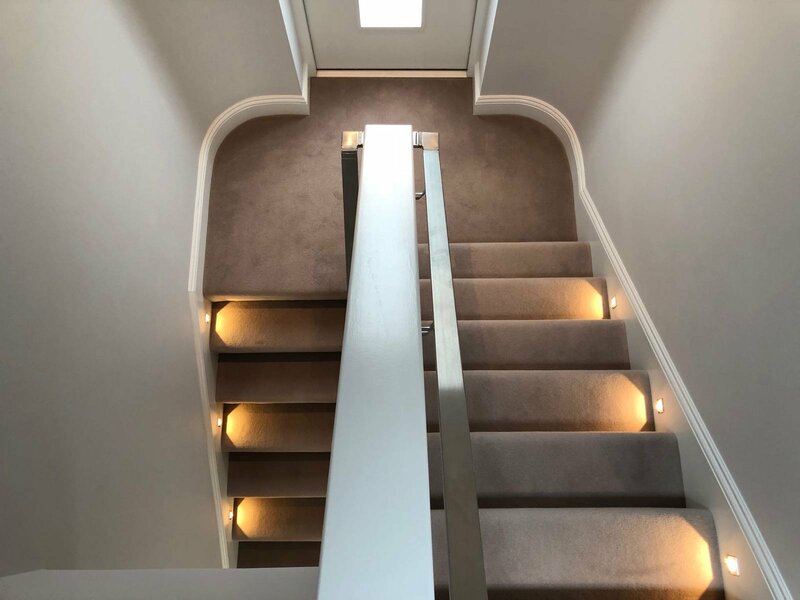 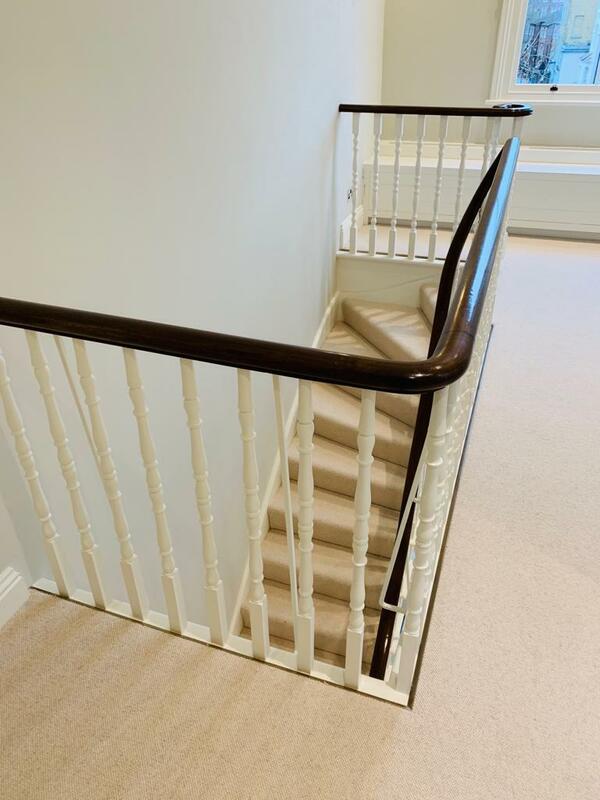 Contact M&M Carpet Contractors Ltd today for a bespoke service that meets your needs.